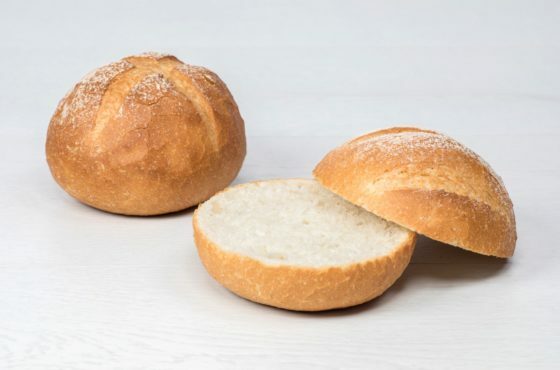 Crusty 5% Concentrate is a powdered concentrate for the production of crusty rolls, French sticks, baguettes and similar crusty lines. 6. Bake at 240℃ (465℉) for 35-40 minutes (use steam during first 20 seconds and open damper for final 5 minutes of baking).